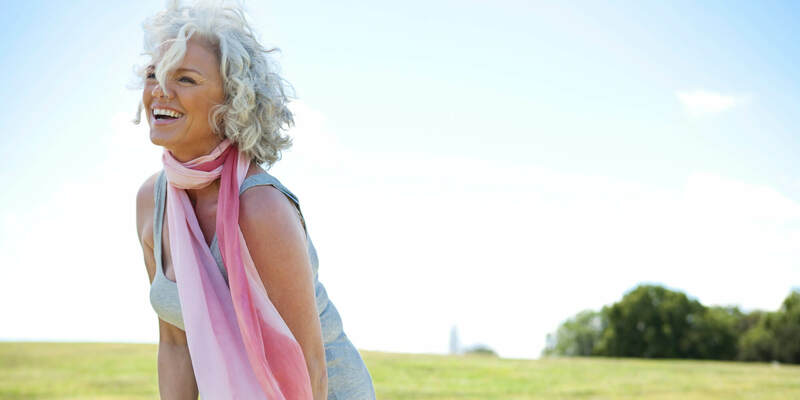 Get the scientifically-backed secrets to looking great and feeling younger...Naturally. ARE YOU SICK OF THE MODERN STANDARD OF CARE AND WANT MORE? Which of these is true for you? You’ve tried everything, but can’t get to your desired weight. You’ve tried all the supplements you’ve read about but nothing seems to help. Your doctor feels more like a drug-pusher, and don’t want to fall into the prescription drug “quick-fix” routine. You are overwhelmed by all the conflicting health advice and don’t know who to trust. I hear these problems all the time in my practice. Here’s why this is happening to so many people - Hormone resistance, pollution, and over-stimulus have given our generation a set of unique challenges that modern medicine is struggling to treat successfully. It’s totally possible to put an end to weight gain, lack of focus and energy, overspending on unnecessary products… and feeling out of balance. This is what I’ve helped my clients with for over 20 years. Whether you want acupuncture, or want to jump in and learn the right steps to your health transformation, I’ve got your back! To schedule your acupuncture series appointments click the button above - then pick your time on the online booking calendar. First time Looking for Acupuncture? If you are new to the office, please schedule a FREE 15-minute call to determine your needs and know what to do first. 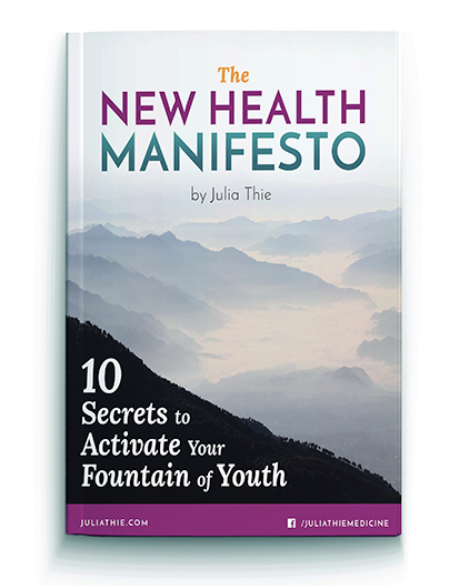 Get the New Health Manifesto to begin your total transformation!